Keep up with industry stories and gem education with our newly launched blog. Coming soon! 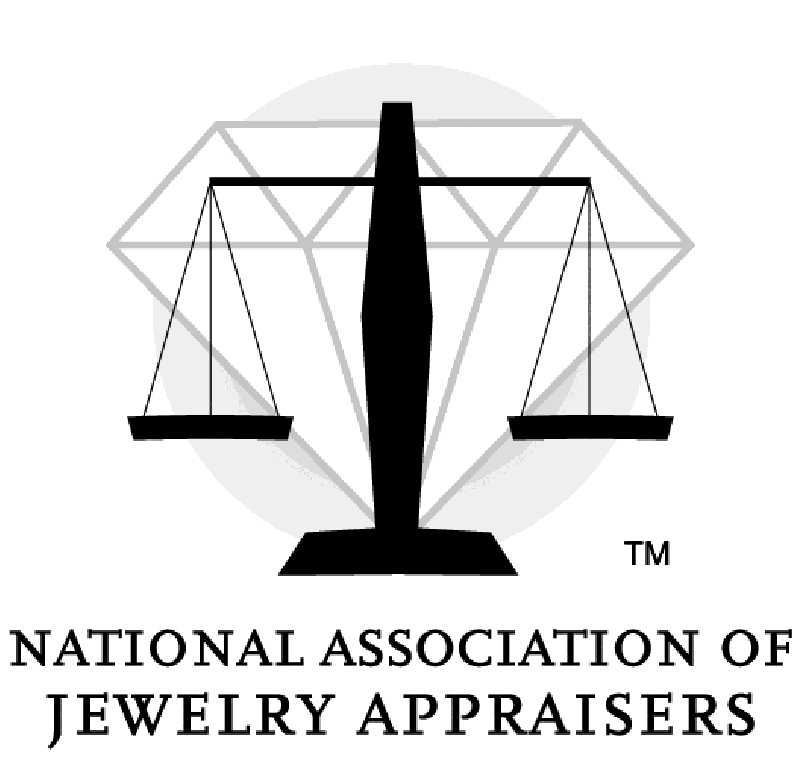 Get in touch with us for a free appraisal. ©2019 Revere Jewels. All Rights Reserved. Our amazing collection is now available to you.